How much love will $1.8 billion of marketing buy Microsoft? When it comes to Windows 8, perhaps very little. A pair of new surveys show neither business nor consumers are particularly interested in Windows 8 upgrades. Then again, why else would Steve Ballmer need to speed that much money? The easy take away is that 74 percent are saying no, at least for the time being, to Windows 8. However, roughly one-in-four plan to go with Windows 8, which likely means tens of millions of organizations — Microsoft will make a lot of money with those kind of numbers. An interesting twist in CouponCodes4U’s “data” is that 51 percent of respondents say they use netbooks — no wonder so few say they won’t be upgrading. Nevertheless, assuming this survey is in any way representative of reality, if only 20 percent of current users (hundreds of millions of people) upgrade to Windows 8, Microsoft will still do very, very well. 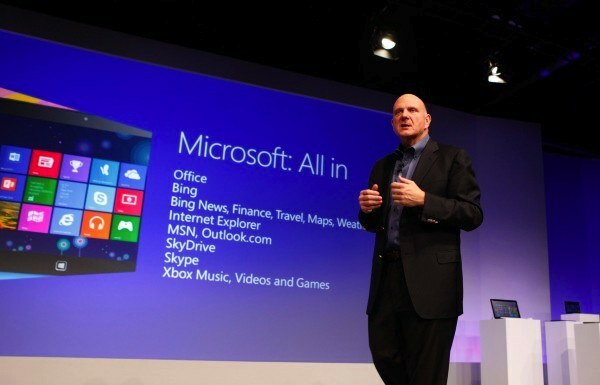 Are you or your employer planning a Window 8 upgrade?